& the uniform information form & signature sheet. 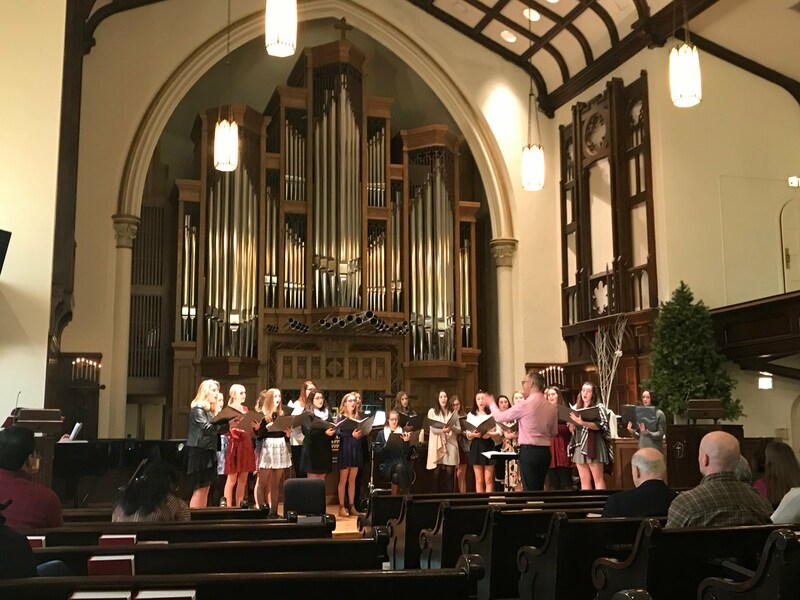 The PNHS Women's Ensemble performing at First Baptist Church of Kalamazoo in Jan 2018. Photo credit: Shannon Bowers. 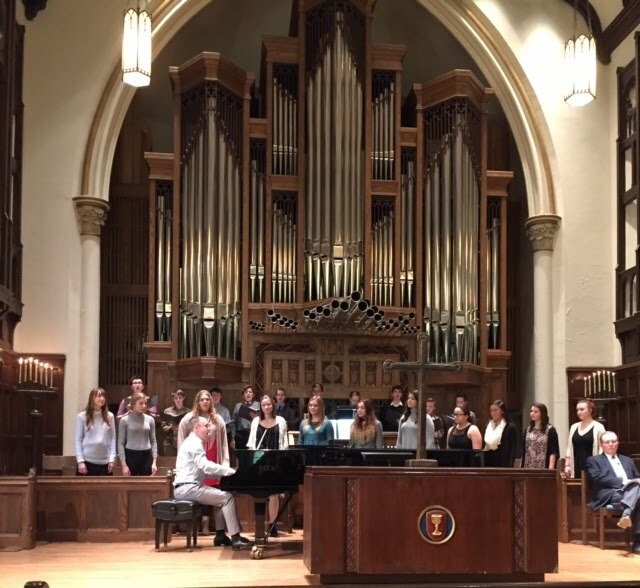 The PNHS Women's Ensemble performing with the Chancel Choir at First Baptist Church of Kalamazoo in Jan 2018. Photo credit: Shannon Bowers. The Portage Northern HS Grand Chorus performs with Soprano soloist Katelin Spencer at the 2017 Collage Concert. 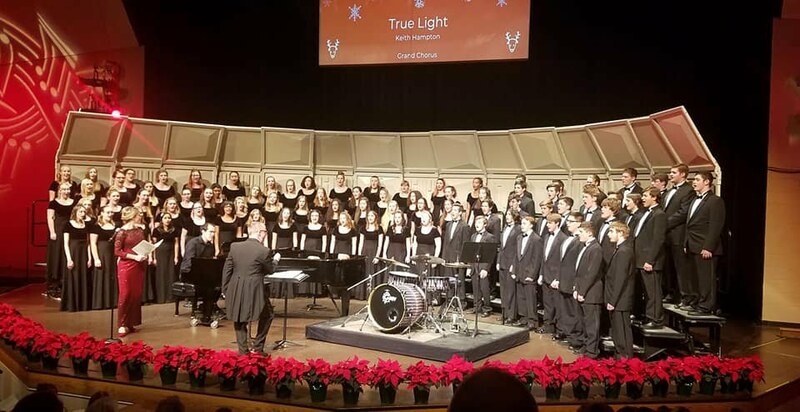 The PNHS Songleader's Chorale performing at First Baptist Church of Kalamazoo in Jan 2017. Photo credit: Joyce Standish. 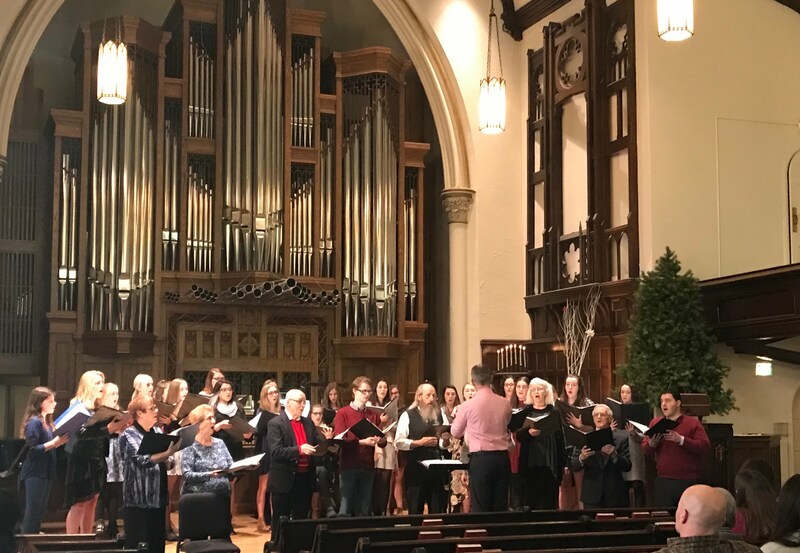 The PNHS Songleader's Chorale listening to the organ postlude after their performance at First Baptist Church of Kalamazoo, Jan 2017. Robert Jordan, Organ. Photo credit: Michelle Jackson Long.